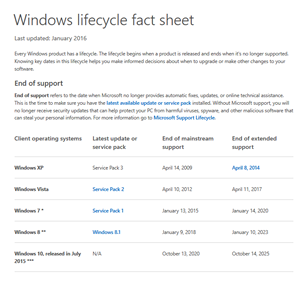 If you still have Windows XP, or Windows Vista, or Windows 7 you can click here to learn on Microsoft’s website how long your Windows Operating system will be supported. ….”There is a new tech support scam doing the rounds. This time it is cyber criminals with foreign accents calling you, claiming they are from Dell and they even have the correct service tag of your Dell PC. They will try to manipulate you into giving them access to your computer so that they can “fix the problem” and charge your credit card or worse, infect your computer with ransomware. ONLY give out personal information if you have initiated the call and properly looked up the main company number yourself on the company’s main website you want to reach. 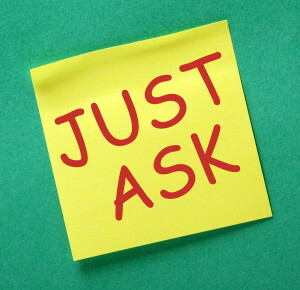 Do not rely on a popup, advertisement, or general web search on another website or forum unless you can verify it is a valid source and verify it is a valid phone number for that company.”…. For those of us who like to use the keyboard, shortcuts come in very handy. Here is a link to shortcuts that still work in Windows 10, plus a bunch of new ones you might like.